(BPT) – As the farming industry faces growing consolidation in the U.S., one might get the impression fewer jobs are now available in agriculture. Industry growth and digital innovation combined with retirements are driving significant demand for college grads and other professionals, including those without experience in typical ag-related subjects, and many feature excellent salaries. 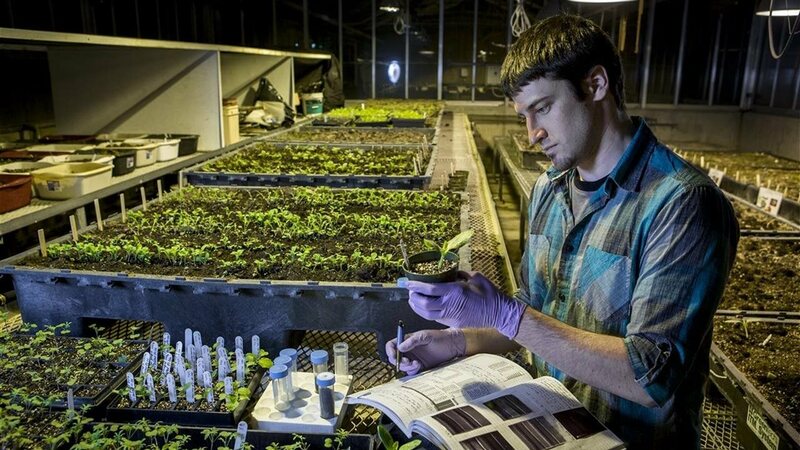 The USDA and Purdue University predict 57,900 jobs requiring ag skills will become available each year between now and 2020 while only 35,000 grads in food, ag, renewable resources or environment studies will look to fill those jobs each year. Further, the average starting salary in the U.S. for those graduating with bachelor’s degrees in agriculture or natural resources was a healthy $ 54,364 as of winter 2017, a 12 percent increase from 2016. 1. C-suite executives: The CEOs, COOs and CFOs at ag startups or established corporations routinely earn $ 200,000-plus for overseeing company growth and profitability. A bachelor’s or master’s degree is generally needed in addition to a background in leadership and at least five years’ industry experience. 2. Ag lawyers: Because ag is so highly regulated, such professionals may handle issues related to water, land use, pesticides, seeds, the environment, labor/HR, immigration, commerce, intellectual property, mergers/acquisitions, etc. Salaries average out at $ 160,000. Required: a bachelor’s degree followed by a J.D. and completed state bar exam. 3. Ag sales managers: Those skilled in overseeing sales teams are earning an average $ 125,000-plus annually. Most hold bachelor’s degrees in agronomy, crop science, soil science, biology, agricultural business or a related field. 4. Ag scientists: Salaries average out at $ 120,000. A bachelor’s degree is usually sufficient, with in-demand specialties including bioinformatics, animal genetics or the regulatory environment (managing and strategizing a product through the regulatory process). 5. Ag engineers: Among specialties in demand are environmental, ethanol and mechanical engineers, with average salaries running upwards of $ 80,000 for those holding bachelor’s degrees.